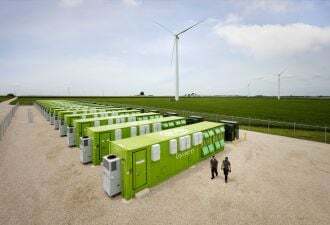 The Dutch renewable energy company has run out of money, but Dutch utility Eneco has bought some of its business units. It's the latest in a string of business difficulties in the renewable energy field. Dutch renewable energy company Econcern has run out of money, but some of its consulting and energy project development business could live on through a purchase by Dutch utility Eneco. The holding company with business in renewable power project development, investment and consulting announced Monday that its Ecofys, Evelop and Ecostream units had been declared bankrupt by a court on Friday. But Eneco on Monday agreed to buy parts of Ecofys and Evelop, as well as some of Ecconcern's "biomass activities," according to the news release. Eneco announced Monday it was continuing talks over a potential purchase of Ecostream as well. Ecofys is the consulting arm of Econcern, and Evelop is its renewable energy and energy efficiency project development arm. Ecostream is a solar photovoltaic power system provider. The purchase was made through a controlled auction, and financial terms were not disclosed. Econcern said talks continue over taking over the company's other activities without specific mention of which business units were under consideration. It's quite a downfall for the 25-year-old company that had built itself into one of the world's largest renewable energy developers, with about 1,200 employees and 2007 profits of €85 million ($121 million) on revenues of €443 million, according to Environmental Finance. 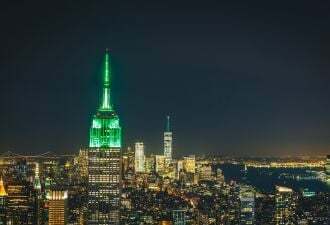 Other units of Econcern not mentioned in those news releases are OneCarbon, a carbon credit originator, and Ecoventures, Econcern's venture investment arm. Ecoventures lists on its website investments in 10 companies involved in projects including biofuel, solar, wind turbine and energy monitoring technologies. 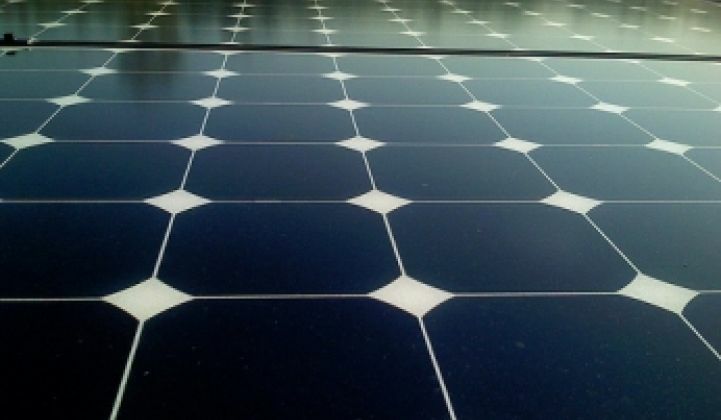 One of Ecoventure's portfolio companies is Silicium de Provence (SilPro), a French company that had sought to build a factory for making solar cell ingredient polysilicon but which in April filed for the French equivalent of bankruptcy protection. SilPro is 70-percent owned by Sol Holding, a joint venture of Econcern and German solar company Solon (see Silicon Producer SilPro Teeters on Bankruptcy). Econcern didn't discuss the effects of SilPro's difficulties on its own financial situation, but Solon reported in April that it could face a €40 million ($53.1) charge because of the restructuring. Polysilicon was in short supply as recently as last year, leading to a boom in production that has now led to a glut of the material, analysts say (see Polysilicon Prices Head for a Steep Fall). But the global economic recession is also playing a part in the difficulties of SilPro and others in the solar field. 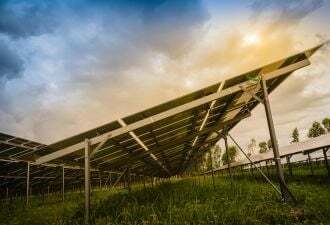 Difficulties in securing credit for projects have led companies including Applied Materials, Renewable Energy Corp. (NEC) and BP Solar to cut production (see BP Solar is Laying Off 620, Outsourcing Panel Manufacturing). The poster child for renewable energy boom-bust cycles is the U.S. corn-based ethanol industry, where three major players - Pacific Ethanol, Aventine Renewable Energy and VeraSun Energy Corp. – have all declared themselves insolvent in whole or in part in the past 12 months (see Pacific Ethanol Seeks Bankruptcy Protection for Plants).